Dutco Tennant LLC and Business Communication LLC in coordination with each other is committed to serving your needs, including responding to your questions in a timely manner. Please complete the form below and we’ll be in touch with you regarding your inquiry. For Warehouse Locations, please click here. 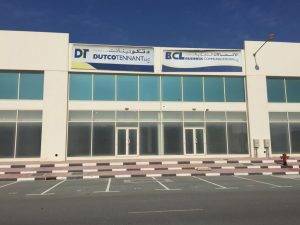 Dynamic Technology Supplies Co. Ltd.
C/O Scientific & Engineering Supplies Llc. Po Box: 57, Pc: 104. Mawaleh, Muscat Sultanate Of Oman.